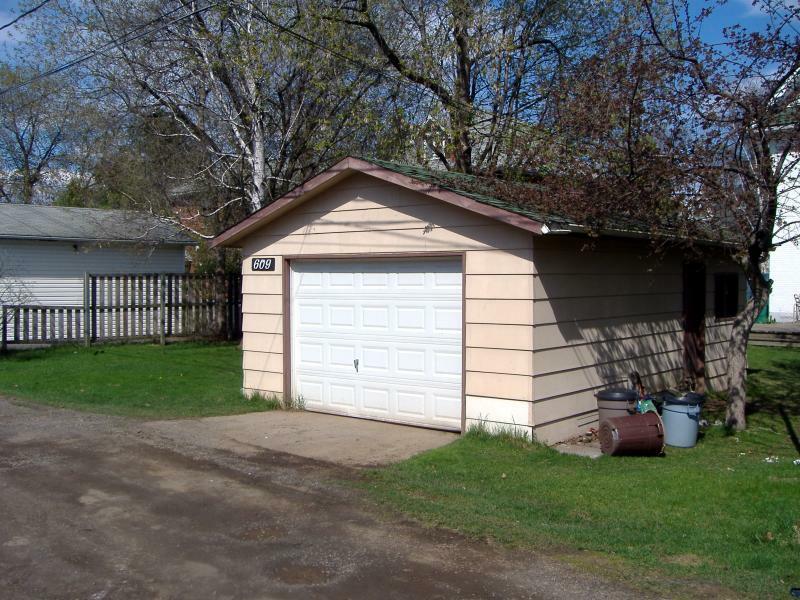 Broken garage doors open up a vast array of undesirable situations. Whether it’s a bitterly cold day in winter or the most blisteringly hot day of summer, having a broken garage door can spell disaster for the temperature inside your home. Further, anything of value that you store in your garage can be left wide open to the world if your garage suddenly stops working. Rochester’s Felluca Overhead Door has been handling such issues for decades, and they’d like to share their 100 years of experience with you and your family. One of the best ways to keep your garage door operating smoothly is to know the warning signs of a probable issue. Garage door repair might be necessary if, after clicking your garage door opener, the garage door wobbles, pauses, or moves jerkily. If you happen to notice any unusual movements, keep track of them and let your garage door company know what has been happening. Opening and closing your garage door shouldn’t sound like someone is experimenting with a new drum set in your home. Similar to unusual movement, weird noises might be a sign that something greater is afoot. Strange sounds might mean a part has either worn out or otherwise has become unstable. Believe it or not, the efficiency of your garage door can sometimes be determined by looking at your utility bill. If your bill suddenly increases, it could be a sign that your garage is operating inefficiently. 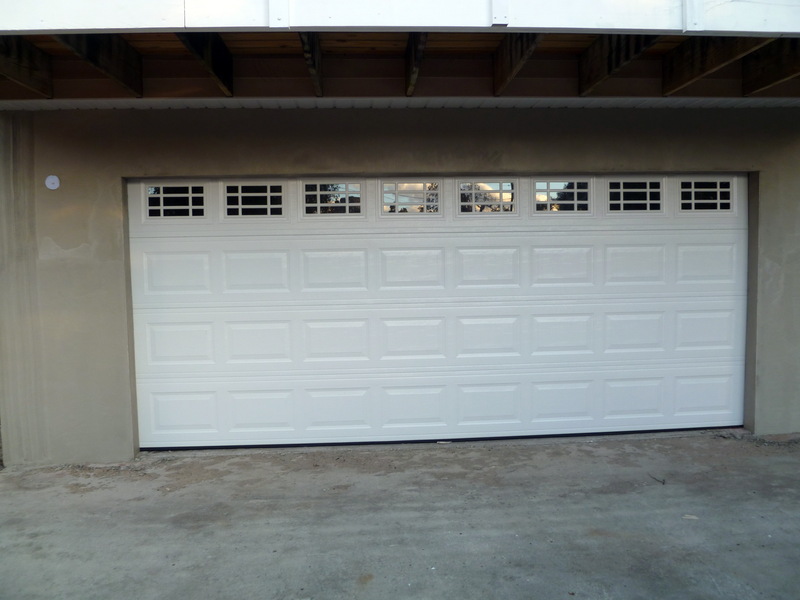 As a certified dealer of Wayne Dalton Garage Doors, Felluca Overhead Door can replace an old, energy-wasting setup with a new, efficient and stylish garage door. From routine garage door repair and garage door opener maintenance to exterior doors, overhead doors, and Liftmaster services, Felluca Overhead Door is ready to handle all of your commercial and residential garage door needs. Follow them on Twitter, like them on Facebook, and feel free to inquire about their large inventory at (585) 467-2391.